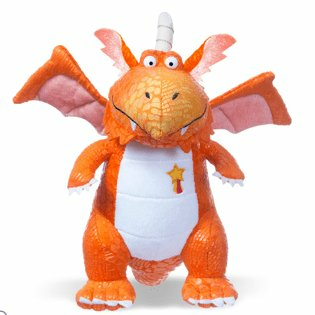 Zog the dragon measures 9” tall and comes complete with his own gold star embroidered on his fluffy tummy. He has bright orange scaly skin and velvety wings. 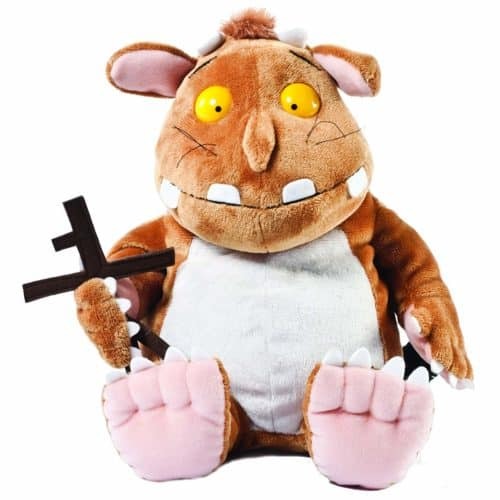 Bring the book to life with this gorgeous soft toy to accompany the popular story and recent BBC animation. 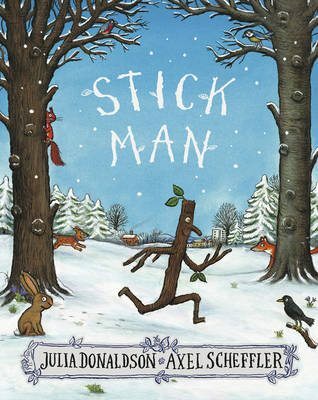 Want to get the book too? 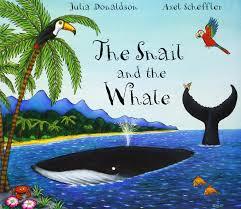 Buy my book and toy combo for just £22.50. 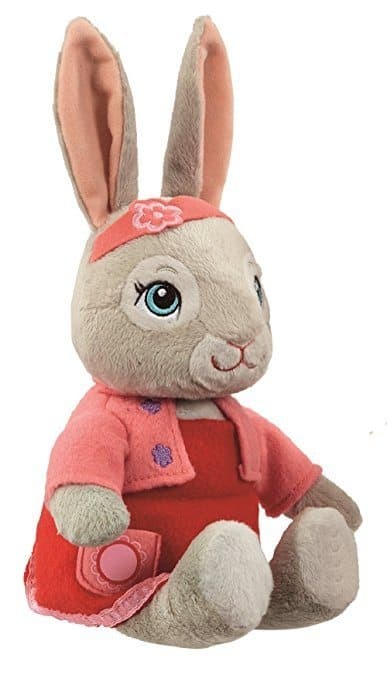 This cute and cuddly Lily Bobtail is from the popular Peter Rabbit and Friends TV series. Lily is 18cm tall and is suitable from birth.